Interested in booking? Tell us about your trip. Take Exit 246A Chalmette Hwy 510 and proceed to Hwy 39/Judge Perez Hwy. Turn left on Judge Perez/Hwy39 and proceed to Hwy 46. Turn Left on Hwy 46 and proceed down to Reggio at the 4 way stop sign and Last Stop Deli. At the stop sign proceed straight on Hwy 300/Delacroix Hwy for about 6 miles to Delacroix fishing village. 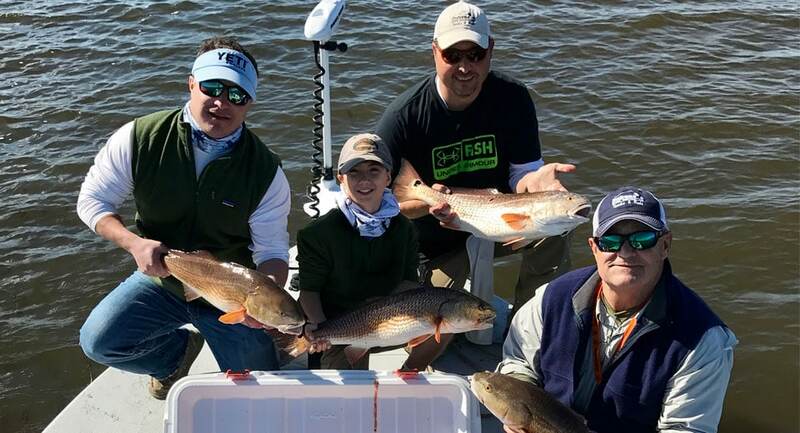 Whiskey Bayou Charters is an inshore guide service located in the fishing village of Delacroix, LA, which is a 45-minute drive from downtown New Orleans. It is owned and operated by Captain Joe Ezell, whose passion for fishing goes back to his childhood years. Nothing will make him happier than to see you catch some nice fish with his help. You will be fishing aboard a 25’ Majek bay boat that’s powered by a 300 HP Yamaha engine, making it able to develop a top cruising speed of an impressive 50 knots. Apart from all the necessary safety and navigation gear, the boat also has a live well for bait, and a wireless trolling motor for when you need to run silent. Captain Joe doesn’t do anything shorter than a full day trip because he wants to be able to fully devote himself to his guests, and make sure you have the best possible experience. 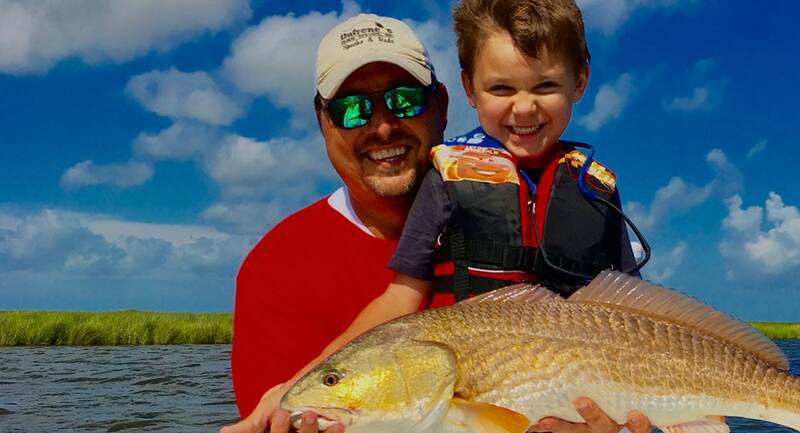 A standard trip involves fishing the inshore waters for Redfish, Speckled Trout, Black Drum, and Sheepshead. Captain Joe will prepare the live bait prior to your arrival so you can focus on the most important part, fishing. 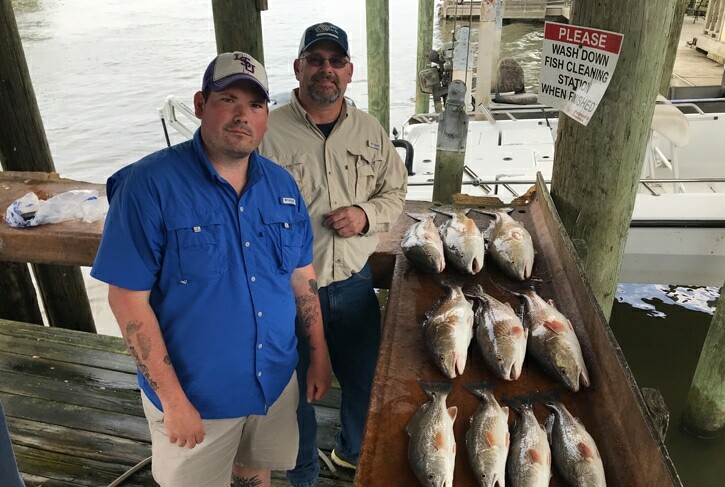 Rods, reels, and terminal tackle are included in the price, and anything you catch will be cleaned and filleted after the trip for your convenience. You will need to bring along a valid fishing license that can be bought online, and a pair of polarized sunglasses comes highly recommended.